Whether you wish to live amongst the skyscrapers of New York City, the glamour of Los Angeles or in historic Washington D.C, studying English in the USA will allow you to see world famous landmarks and take in this larger than life country up close. For an international student, the United States has a lot to offer. It has one of the most prestigious, top ranked higher education systems in the world, and its sprawling cities, large expanses of natural beauty and multicultural population make for an unforgettable experience. 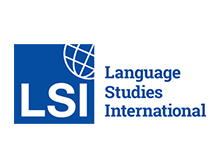 Explore the USA’s most popular study destinations below and apply with SI-English today. 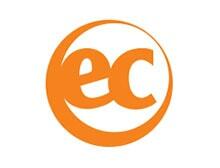 We will guarantee you an offer from an English school in the USA within 24 hours! Almost 1 million international students were enrolled at US universities last year, and many of those are studying English language programmes. Because of America’s size, each part of it is unique, from dialects, to local traditions to cuisine, meaning you can single out what you want from studying here. Can I work as a student in the USA? Students with an F1 visa can work up to 20 hours per week on campus during their first year, but are not permitted to work off campus until their second year of study. SI-English will help you apply to study in the USA by filling in, submitting and tracking your application from start to finish. We will then guarantee you an offer letter from a language school in the USA. Where can I study English in the USA? Learn more about some of the great cities and language schools in the USA below. New York is America’s most populous and famous city. It offers endless social, cultural and entertainment activities, as well as providing a wide variety of language schools to cater to your personal and education needs. In the heart of Manhattan’s Times Square, and with fantastic city views, EC New York’s modern school is just minutes away from 5th Avenue. 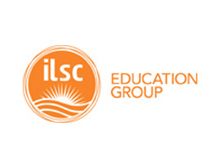 Choose from a wide selection of courses and programs customised to suit your passions and goals at ILSC New York. Los Angeles is an international centre for the entertainment, information, education, and technology sectors, with students from all over the world coming here to learn from the very best teachers and academics. When away from study, why not relax by the beach, or take in the glitz and glamour of Hollywood? 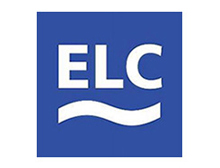 ELC Los Angeles is on Wilshire Boulevard in Westwood, on the exclusive westside of Los Angeles, and they offer a wide variety of fantastic English courses. EC LA is a modern learning space, just 5 minutes’ walk from Santa Monica beach and two minutes from the famous 3rd Street Promenade. 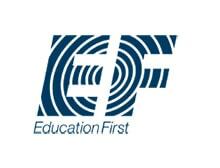 EF Los Angeles is centrally located and has newly renovated classrooms featuring the latest learning technology for international students. Looking to study elsewhere in the USA? From the grandeur of Washington D.C. and the White House to the beaches and sunshine of San Diego and Hawaii, the USA is a fantastic place to learn English and meet new friends. San Francisco is a technology hub with close ties to Silicon Valley and companies which have played major roles in the internet boom. Boston is one of the greatest cities in the US for sports, with all four teams in ice hockey, american football, basketball and baseball enjoying major success over the last few years, while you can join 30,000 other students studying in Florida by choosing Miami, home to palm trees, sun, and world famous beaches. 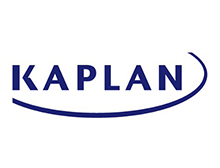 Learn English in Boston with Kaplan. Kaplan English schools offer superior learning and social facilities. 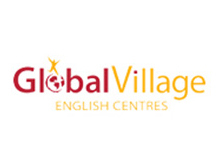 Ranked the number one ESL school in Hawaii and ninth in the world, Global Village Honolulu delivers a first-rate educational experience to students. Choose from a wide selection of courses and programmes customised to suit your passions and goals at ILSC San Francisco.